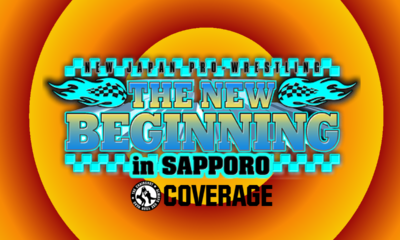 Mitchell’s NJPW AXS TV Results: New Beginning in Osaka Part 1! 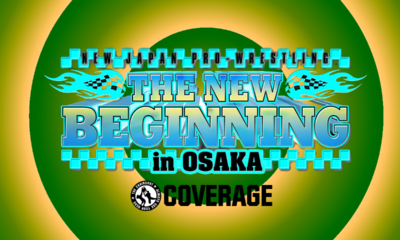 Osaka opens with the IWGP Heayvweight Championship! 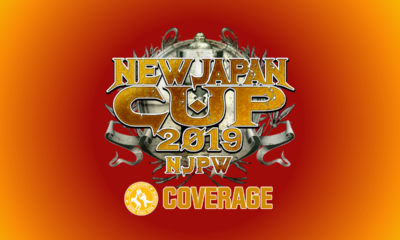 Los Ingobernables de Japon and Suzuki-Gun continue their war in singles matches! 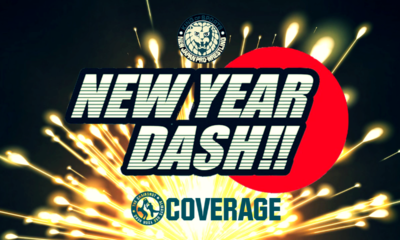 It's MORE of NJPW New Year Dash 2019 on AXS TV! 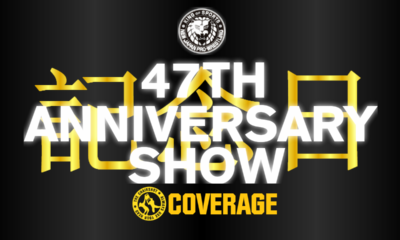 Mitchell’s NJPW AXS TV Results: New Year Dash 2019, Part 1! 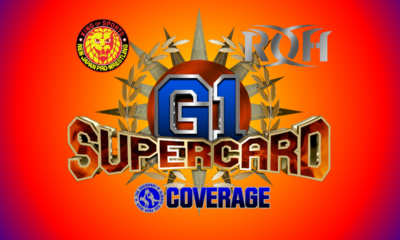 Mitchell’s NJPW AXS TV Wrestle Kingdom 13 Results, Part 2! 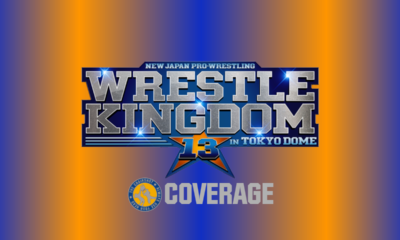 Mitchell’s NJPW AXS TV Wrestle Kingdom 13 Results, Part 1!